December 27, 2017 By Tiffany 7 Comments By clicking on our links, we might make a SMALL commission - Thanks for the support! See our full DISCLOSURE here. 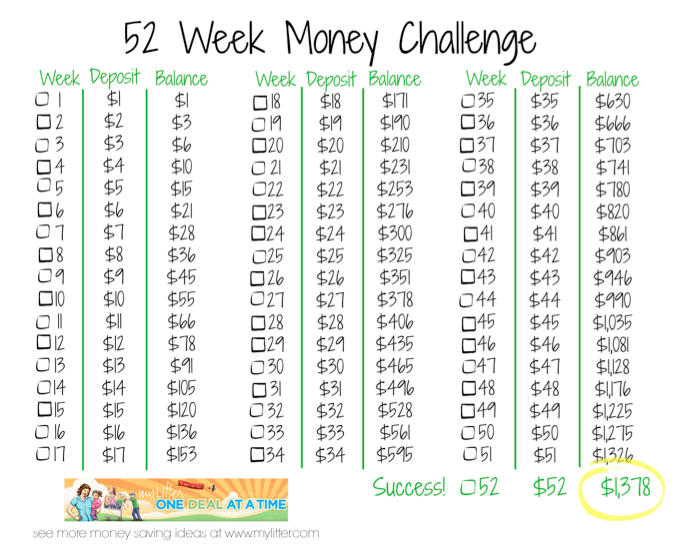 Have you see the 52 Week Money Challenge Savings plan? It is a fun way to save a little extra money this year and this time in 2015 have an extra $1378 in a savings account. The idea is to deposit a little money each week into a separate savings account. OR you can do an account for each of your children, this will help get them saving too! 1. The basic 52-week money challenge – On week 1, you save $1. On week 2, you save $2. On week 3 save $3 and so on. 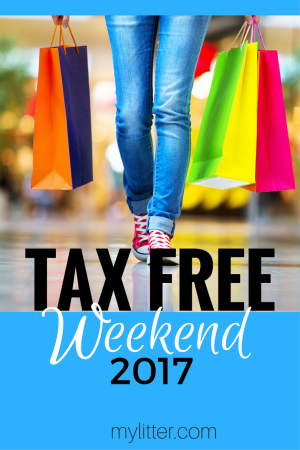 When you end on week 52, you will have saved a total of $1378! Try to deposit your money on the same day every week to make it easier for yourself.Can you set up a direct deposit each week? My bank will let me and I just scheduled mine out for the entire year! 2. The backwards plan – If you are broke during the holiday season and can’t imagine the biggest chunk coming out during November and December, start backwards! The first week of January you will be depositing $52 and so on. 3. The BIG TIME Saver – Have some extra money but have a hard time saving it? Try doing this same idea DAILY. That means each day you deposit the same amount of money as the date of the day. For example, Jan. 1st you deposit $1, Jan. 15th it is $15 and the 20th $20 and so on. At the end of the year, you will have close to $6000!! There are so many ways to save a little extra money that can really add up! Remember Paul’s Walmart savings plan? He rounds up his totals and adds the money to a gift card every time he buys something at Walmart. Hey! It works! You can print off a 52 week challenge HERE to get you started! October 26, 2017 By Tiffany 2 Comments By clicking on our links, we might make a SMALL commission - Thanks for the support! See our full DISCLOSURE here. We also picked up this pumpkin pan, it was $9.97. They made two batches of Rice Krispie treats. 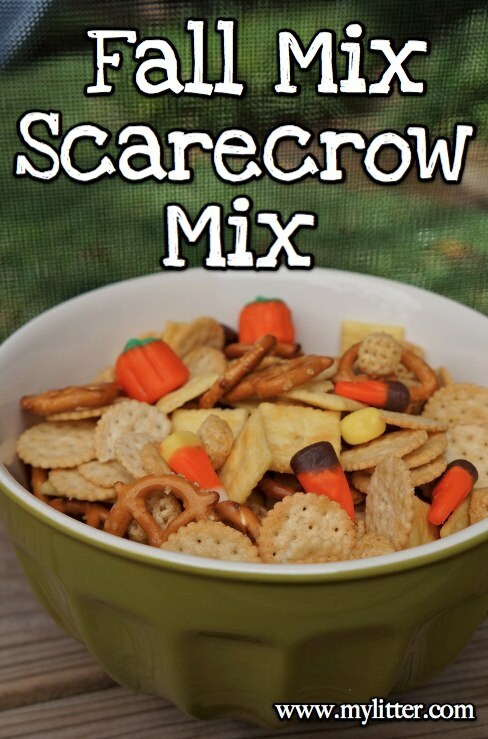 If you have not made these before they are really easy. My 12 year old made these batches. 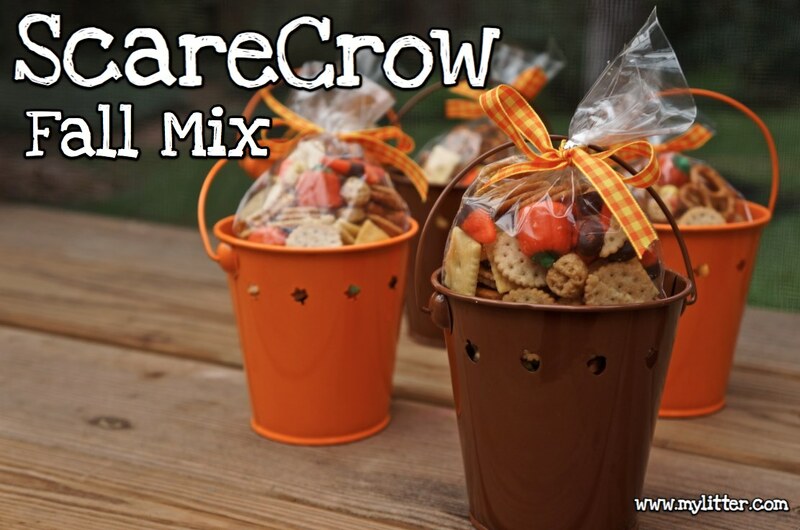 It took two batches to make what you see in the picture. When the rice krispies were hot, I pressed them into the pan. The kids helped by putting the sucker sticks into the treats. 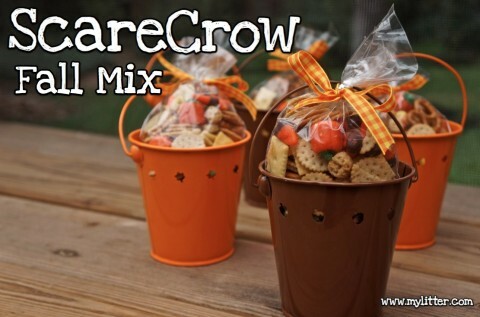 I suggested dipping the sticks into the melted chocolate first then sticking them into the treats. We let them harden for a little while. This kid is a pro. He ate about as many as he helped fix. While they were hardening a little more he chopped the almond bark and melted it on the stove. You can use the microwave but I told him I was set in my ways and so we do it this way 🙂 Just heat it slowly or you will burn it. Then get the kids and start dipping them. You can do whatever colors you like, dip them a little or all the way. We did both. 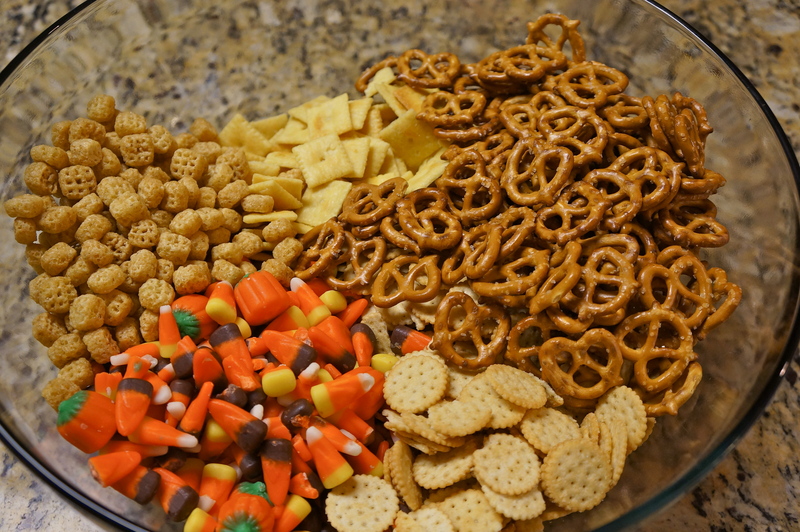 The kids had an easier time just dipping the tops and adding sprinkles. My kids do this stuff all the time with their Mom and so they were helping me! We started getting fancy and adding the pre-made figures you can buy at the store. My 8 year old (mini Martha Stewart) got the fanciest and was making Frankenstein. I thought it was Elvis, so it is a good thing I didn’t say anything and let her talk! October 15, 2017 By Tiffany 1 Comment By clicking on our links, we might make a SMALL commission - Thanks for the support! See our full DISCLOSURE here. I think a strong snack like a pizza flavor or fiesta flavor might be the only one to stay away from. October 11, 2017 By Tiffany Ivanovsky Leave a Comment By clicking on our links, we might make a SMALL commission - Thanks for the support! See our full DISCLOSURE here. 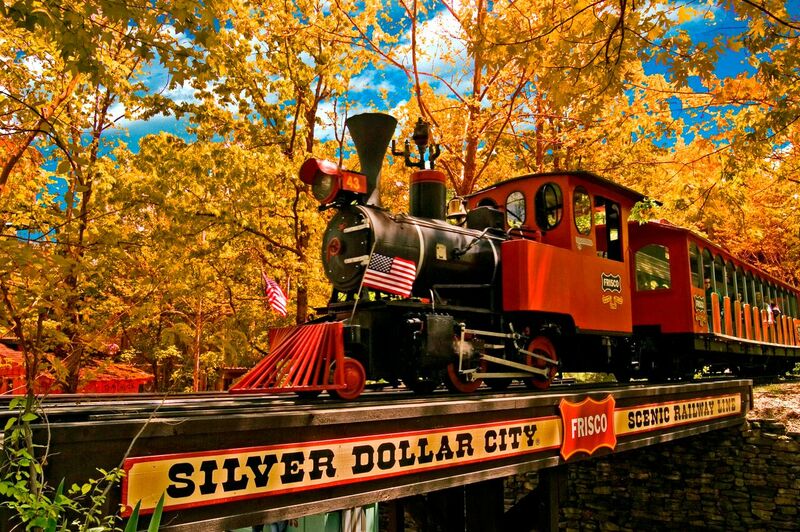 Annually this event draws over 300,000 people! August 4, 2017 By Tiffany 1 Comment By clicking on our links, we might make a SMALL commission - Thanks for the support! See our full DISCLOSURE here. When I had my garden… the one thing that I knew I would get every year was the cucumbers! I swore and swore when they would take over the entire garden, but now that I don’t have them, I really miss them! 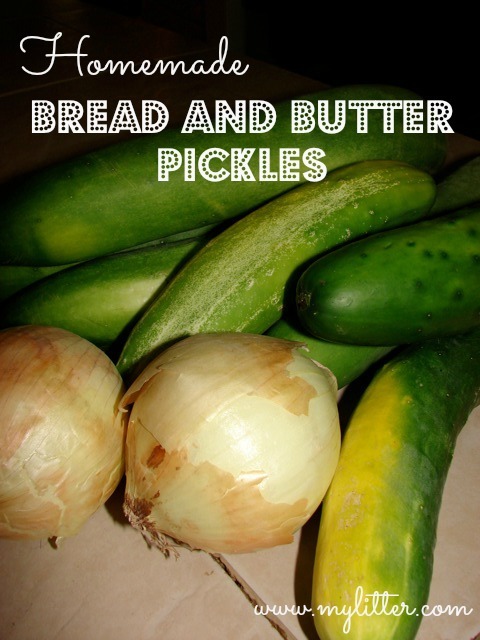 The one thing I miss the most is the homemade bread and butter pickles I made every year! * What do you use these pickles for?? Paul and I LOVE, just LOVE them on sandwiches! Grilled cheese, sliders, pastrami, you name it, a sandwich is soooooo much better with these pickles on it! 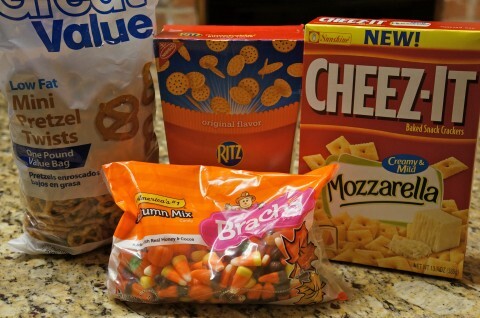 Above are the ingredients that you will need. If you don’t have something, Walmart should have ALL of it. 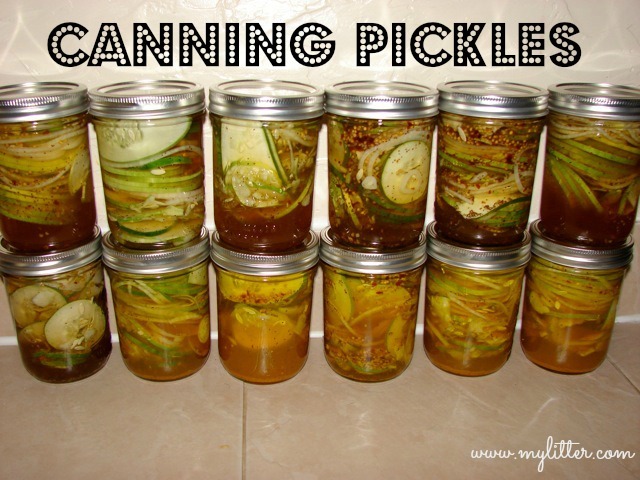 They have a canning section that is well stocked in the spring and summer time. This recipe asks you to boil the cucumbers and onions in with the spices. I have always packed the jars first and poured the boiling water on top, and so that is the way I do it. Using a funnel, with the kids out of the kitchen, I pour the hot liquid over the cucumbers and onions. It smells awesome at this point! They look beautiful and amazing stored on your shelf, they are also nice gifts as well. As you can see, I could have stuffed some of the jars a lot more full then I thought was possible. I always make a batch following the recipe, then as I taste them I will adjust and make them spicier or add more garlic to taste. In a large pan heat remaining ingredients to boiling. Boil 10 minutes. Add cucumbers and onions and slowly reheat to boiling. 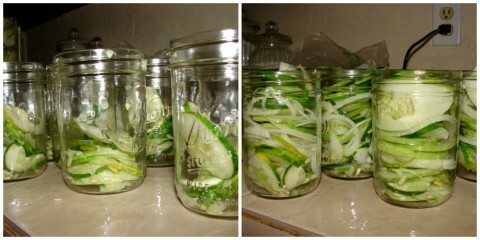 Fill jars with hot cucumber slices and cooking syrup, leaving 1/2 inch headspace. Wipe jar rims. Adjust lids and process in boiling water canner for time specified in Table 1 or use low-temperature pasteurization described on page 3. 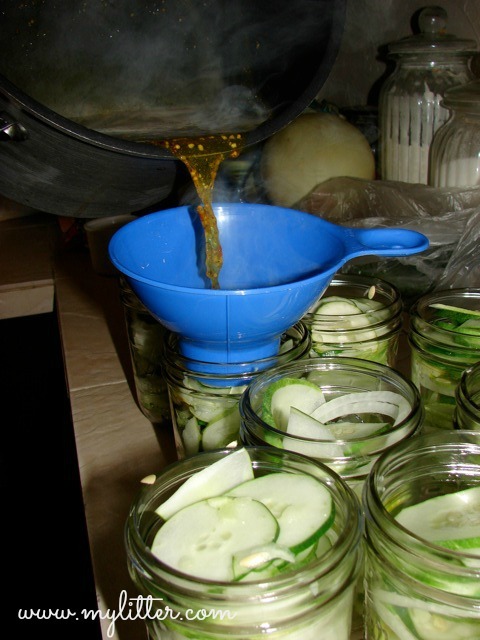 After processing and cooling, pickles should be stored 4 to 5 weeks to develop ideal flavor. Variation for firmer pickles: Wash cucumbers. Cut 1 16-inch off blossom end and discard. Cut into 3 16-inch slices. Mix 1 cup pickling lime and 1/2 cup pickling or canning salt with 1 gallon water in a 2- to 3-gallon crock or enameled container. CAUTION: Avoid inhaling lime dust while mixing the lime-water solution. Soak cucumber slices in lime water for 12 to 24 hours, stirring occasionally. Using a slotted spoon, remove cucumbers from lime solution, place in a colander or strainer, and rinse well. Put cucumbers in a large clean container and soak in fresh, cold water for 1 hour. Repeat rinsing and soaking steps two more times, using fresh, cold water each time. Handle carefully, as slices will be brittle. Drain well and proceed as above. July 23, 2017 By Jamie Leave a Comment By clicking on our links, we might make a SMALL commission - Thanks for the support! See our full DISCLOSURE here. A big chunk of school supplies always seems to be the backpacks and it doesn’t have to be. 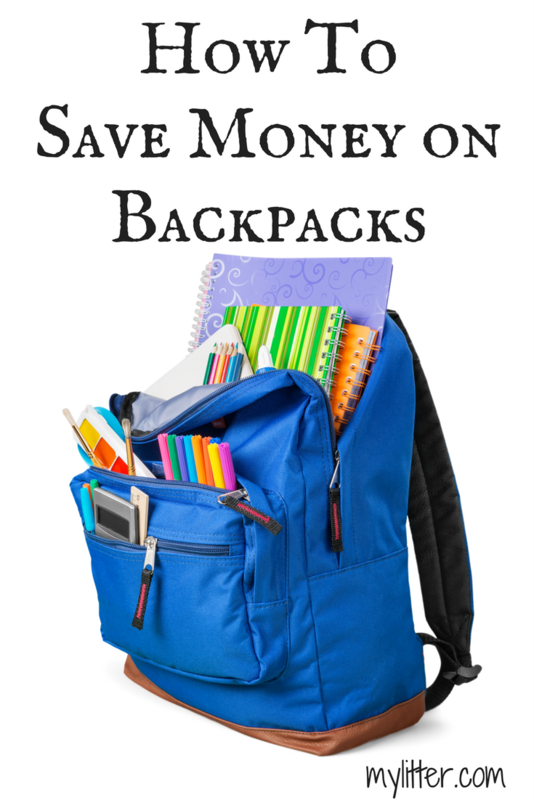 While we will admit it totally is easier to get the cheaper backpacks for the younger kids but they may not last the full year (we have a way to save you money for this too) Check out some of the easy ways to get FREE and super cheap backpacks to help lighten the load on Back to School Shopping. Shop Thrift Stores. While this one may sound a bit like buying used goods you’d be surprised how often many of the local thrift stores get bulk items that haven’t sold or personal items that get donated with brand new tags and in great condition. You may pay a fraction of the price for a brand new bookbag! Shop Drug Store Deals. 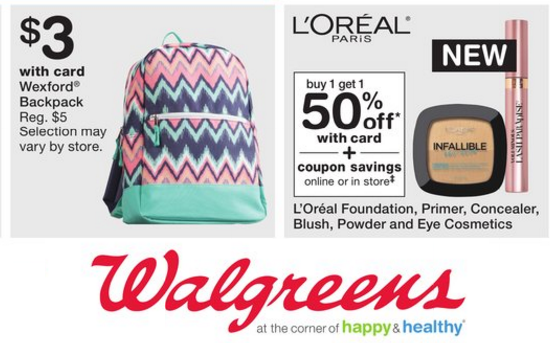 Walgreens has been the best every year to get deals on bookbags. 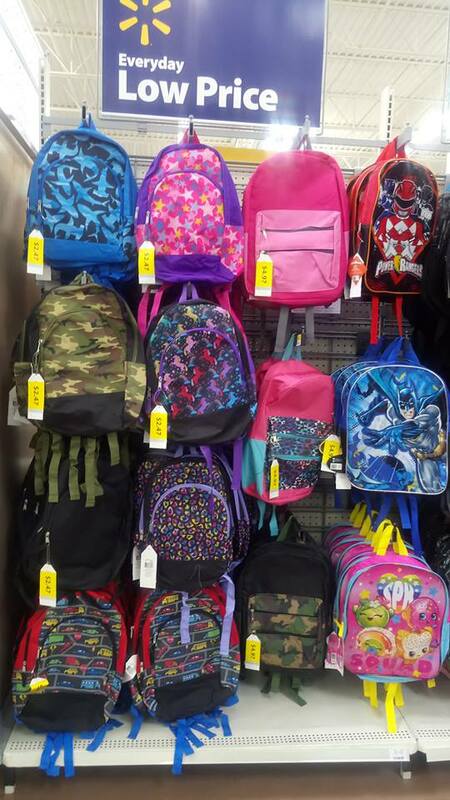 They offer the popular Buy 1 Get 1 Free on backpacks (when we checked this deal out they started at just $5 each). Deals change each week on this one so make sure you check your weekly sales ad. Check your local school. Many local schools run Back to School nights where they offer a select amount of free school supplies. 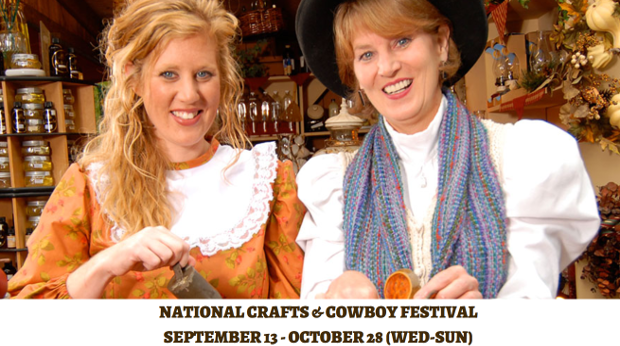 Local events near back to school time may also do the same thing so keep an eye out for events. May 7, 2017 By Jamie Leave a Comment By clicking on our links, we might make a SMALL commission - Thanks for the support! See our full DISCLOSURE here. Right now you can walk outside at any time (but especially the weekend) and smell a grill going and with good reason! 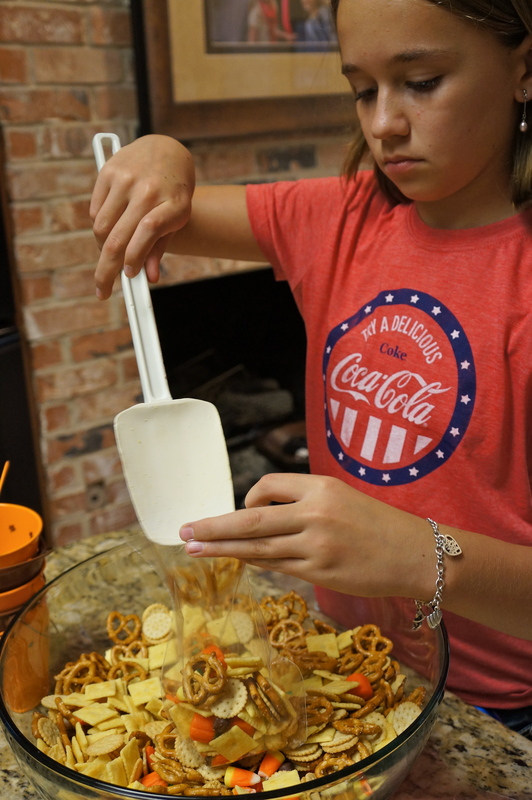 There’s all kinds of reason to cook-out from graduation to Father’s Day and grilling is often the way more frugal and budget friendly way to feed a large crowd too. You’ll hear every crowd say there’s a certain way to grill foods and they’re right! Every expert griller knows there are specific grilling methods from the right marinade to the timing on flipping the meat and that’s what we’re going to share with you now. You can’t purchase just any old meat and expect it to come out tasting better than a five star restaurant. Pay attention to the cut of meat you are buying. Often times it’s better to buy from a meat market if you are buying items like steaks. (When buying steaks be sure to purchase USDA Prime or Angus). When purchasing steaks also look for the fat content (the white part on steaks) as this will make the steaks keep their juicy taste. Searing the outside of your meat cuts help to seal in the flavor and juices quickly. It also gives it that magazine or restaurant style lines on them. You can obtain the look and taste of searing your meat by having your grill hotter on one side than the other, do this by having more coals on one side. It takes just a few minutes to actually sear your meat so keep an eye on your grill during this time. Before actually placing your meats on the grill you may choose to marinade or flavor them. 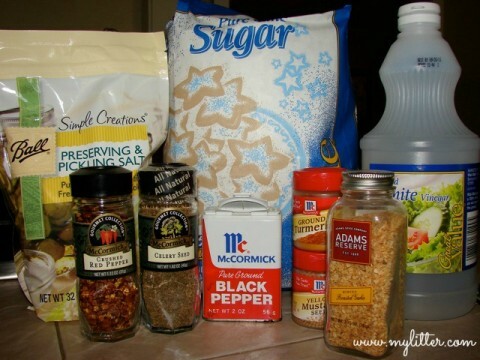 Some like to marinade steaks and other cuts of meat overnight in marinades. Marinating meats overnight allows the spices to sink into the meat and adds more flavor. An alternative to marinades are rubs which are dry mixtures often pre-packaged that you can rub into the meat 2-4 hours before grilling. If neither of those are your style then you can also choose to glaze your meat with a grill brush. Honey or other homemade glazes are popular. Less is more when it comes to your grilling tools. You don’t need a toolbelt to carry them all around although a good grilling apron does come in handy. Grilling Brush – you will need this to apply glazes. Silicone grill brushes are easy to clean. Grill Brush – You will need quality wire grill brush you help you quickly and efficiently clean your grill after cooking. Staying safe while you grill is key and it’s very simple to stay safe and keep everyone else safe as well. If you don’t already have a grilling space make sure to keep it away from awnings and any hanging curtains you may have outdoors. Keep away from wood furniture or plants. As far as safety with food if you use your spatula or tongs to flip or touch raw food you can easily correct it by holding your grilling tool over the fire for 10-15 seconds to kill any bacteria that may be on them. Many pro grillers will tell you a good smoky flavor often makes or breaks the meat. You cannot get a smoky flavor from just using charcoal or gas to cook your meat, you need to add wood chips. Today you can buy wood chips right alongside where they sell regular charcoal and it’s pre-seasoned. During a party you’re less likely to want to clean your grill when you’re done but it doesn’t take as long as you’d think. The heat allows for ease when cleaning off your grill grate. A wire grill brush allows for easy cleaning. Many people often line their grills with foil to allow for easy clean-up as well. Just peel the foil and toss it. 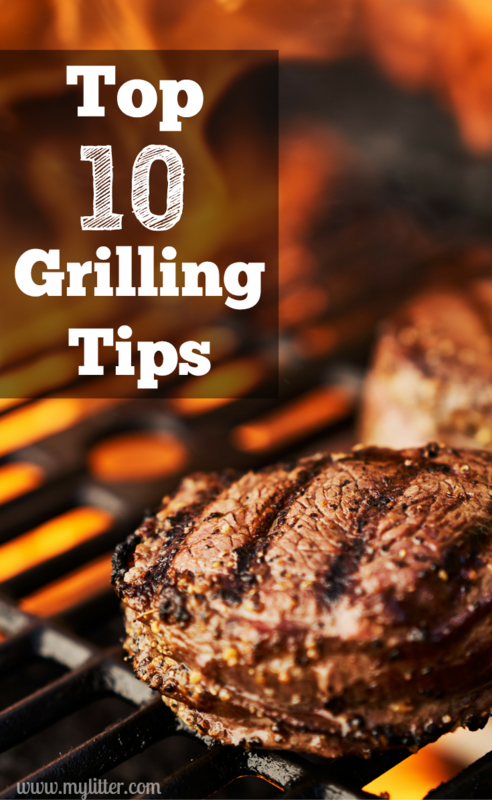 You may be one that likes to check your food often but this can actually hinder grilling. Avoid poking your meats as this will actually make holes where the flavor and juices can escape from (this will dry your meats). If you’re not following a recipe then only flip your food when there are grill marks (aka searing). Meat will still cook after being removed from the grill so to allow for this remove your meats a few minutes (about three to five minutes) before they are actually done. They will continue to cook on the plate/platter. Also allow a few extra minute for foods to cool prior to eating as well. 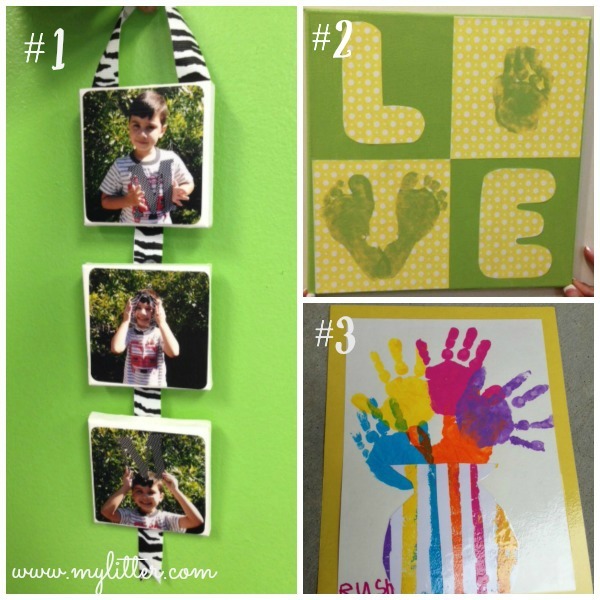 Last Minute Mother’s Day Craft Ideas $3 or Under! April 21, 2017 By Tiffany Leave a Comment By clicking on our links, we might make a SMALL commission - Thanks for the support! See our full DISCLOSURE here. #1 – Ms Cynthia – At Hobby Lobby you can get 6 mini canvas for $4.99 ( make sure to use a coupon to get them cheaper). 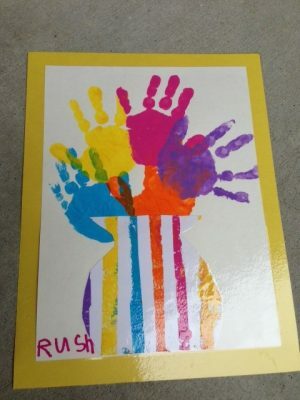 Also pick up 2 large letters, a “M” and “O” take a picture of the kids being cure and funny with each letter (2 of the “M’s”) Then print them off on the computer a little smaller than the face of the canvas. You can prep the canvas squares by painting them or even lining the sides with scrap book paper, you can also just leave them white. 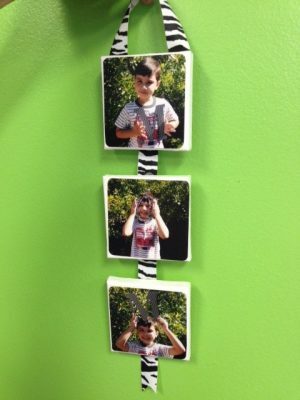 Using Modge Podge, glue the pictures on the canvas. You can do all the same child, or mix up kids from the same family. Make sure to give the top a good coat of Modge Podge as well. 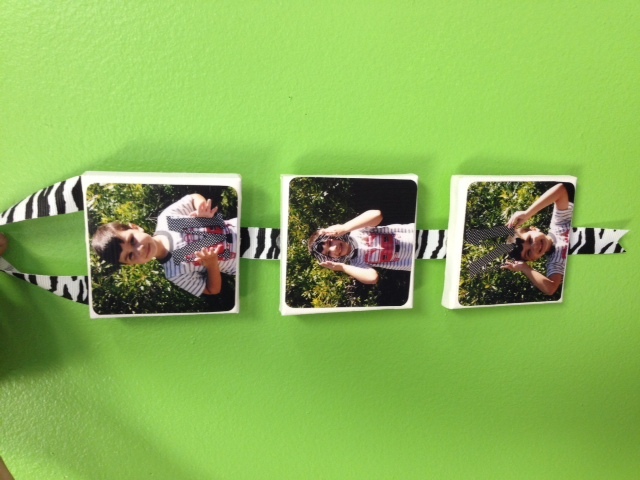 Ms Cynthia loves zebras, so they used a zebra ribbon hot glued across the back with a loop at the top to hold them together and create a way to hang them! VERY CUTE. Total Cost: $3 – $3.50 each. 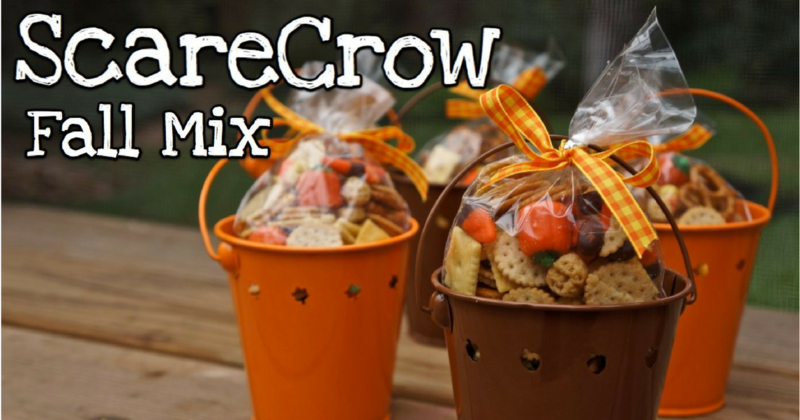 * You could even make these bigger and have you child hold the letters for their name! 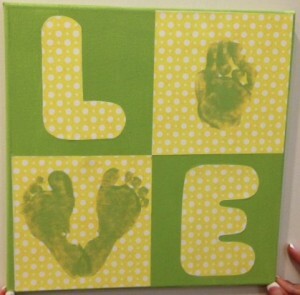 #2 Ms Becca – Using a 12×12 canvas from Hobby Lobby ($7.99 for 4 in a pack, make sure to use a coupon to get them cheaper) paint the canvas any color that you want with acrylic paint. The paint is only about $.99, sometimes cheaper. Cut 2 6×6 inch squares of scrap paper that matches the paint color. 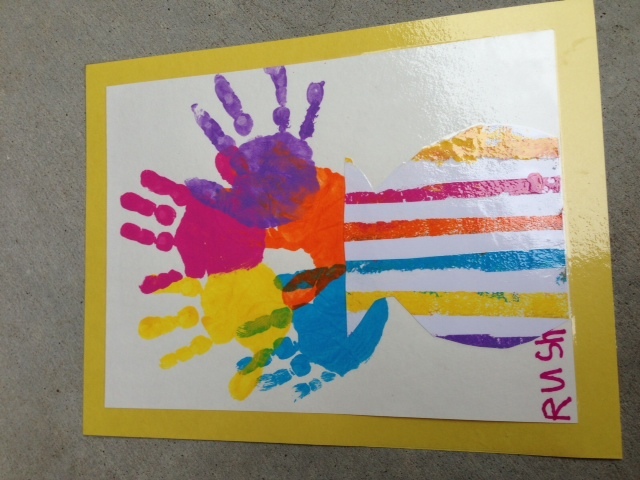 One one square paint the child’s hand and make a hand print. 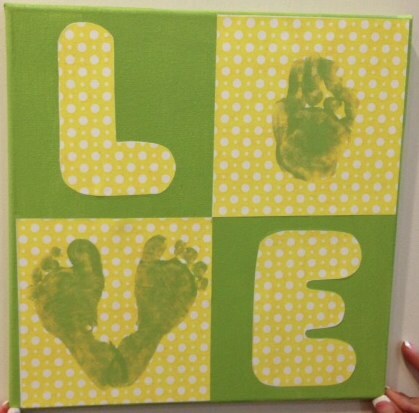 On the other square, paint the child’s feet and stamp them in the shape of a heart. #3 Ms Beckey – These kids were a little older and they did all of it on their own really. Ms Beckey painted their hands and helped position them on white paper as if they were flowers. Next she make a rough template in pencil of a flower vase. The kids sponge painted the stripes on the vase using strips of paper laid over the vase, sponge painted over them and then pulled them off. They then cut the vase out themselves and glued it on under the flowers. 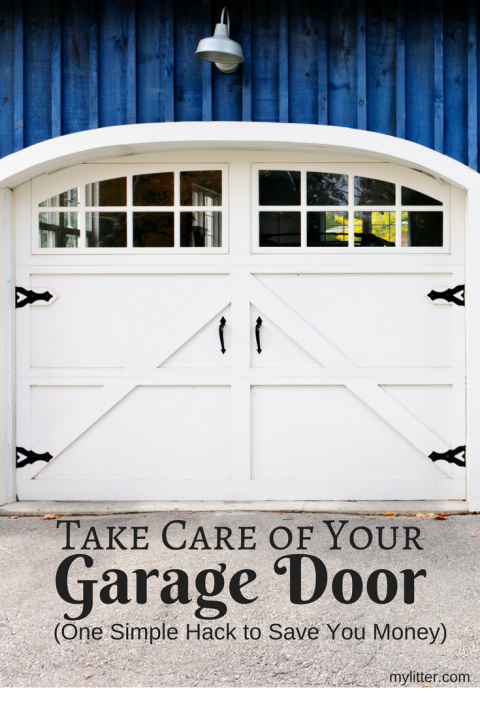 Take Care of Your Garage Door – Save some money in the long run! January 26, 2017 By Tiffany Leave a Comment By clicking on our links, we might make a SMALL commission - Thanks for the support! See our full DISCLOSURE here. Reader John sent me over an interesting email the other day. How many times have you had to replace or spend a lot of money on expensive repairs for something that if you had maintained it, there would have not been that problem? I can safely say as a person who has a garage door that I never knew this either!! Combination hinge and rollers: Apply lubricant to the roller and the hinge to which the roller is attached (at either side of the door, between each pair of panels). Use lubricant sparingly; too much attracts dirt that eventually will gum up the works. Hinges in the field or center of the door panels: The hinges that hold the center of the door panels together don’t have a roller. Apply lubricant to these hinges and then operate the door several times to distribute it evenly. 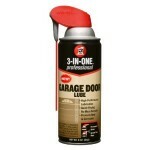 Lock mechanism on the door: Spray lubricant into the keyhole and work the key several times to distribute it evenly. Lubricate the pair of locking latches at each side of a manual door.